Our dedication and knowledge provide our clients the best results possible! Today, as top producing REALTORS, we enjoy working here at the Jersey Shore. We pride ourselves on our personal yet professional approach to real estate. We are members of the Atlantic County Board of REALTORS, and a member of the National Association of REALTORS. 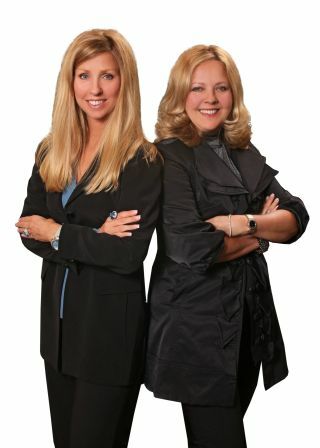 We have collectively over 35 years of experience in the Art of Real Estate.